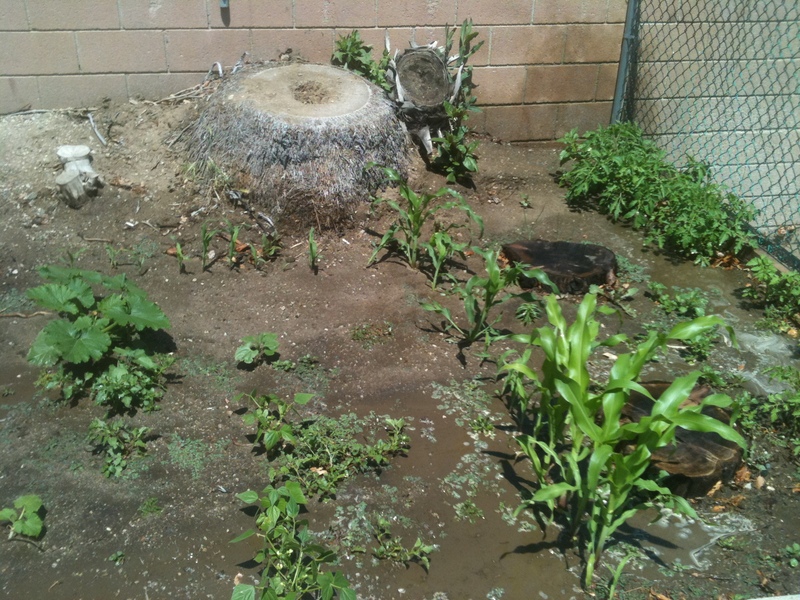 Our church community garden as of May 11, 2013. It started with a small idea. We have land that we’re not really using to it’s fullest extent at church and I felt we had an opportunity to do something that benefits our church community and possibly the community surrounding us, if we can grow enough food. So I asked a couple of women at my church what they thought, and they kind of ran with it. 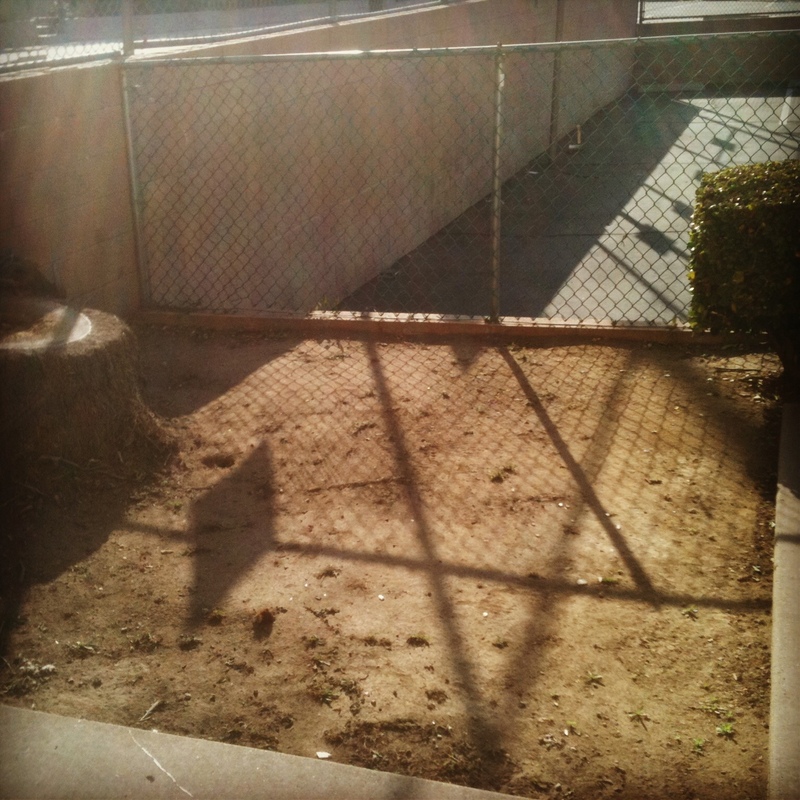 Here is where we started, March 24. 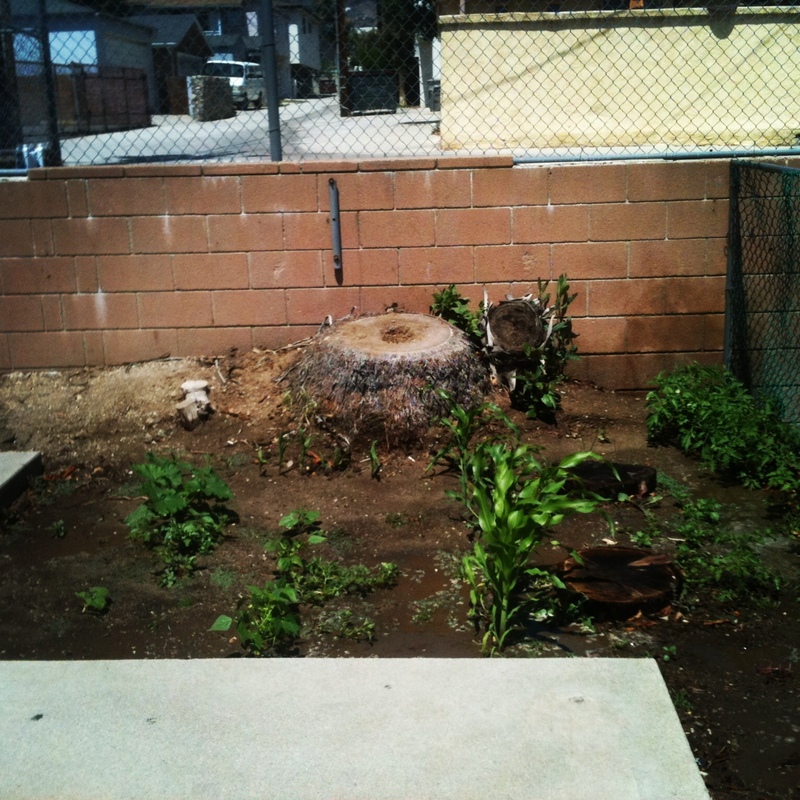 The “before” photo of our community garden. And here we were April 20 with some corn popping up. As of May 11, you can see what it looks like at the top of this post and below. It’s a little weedy, but awesome! 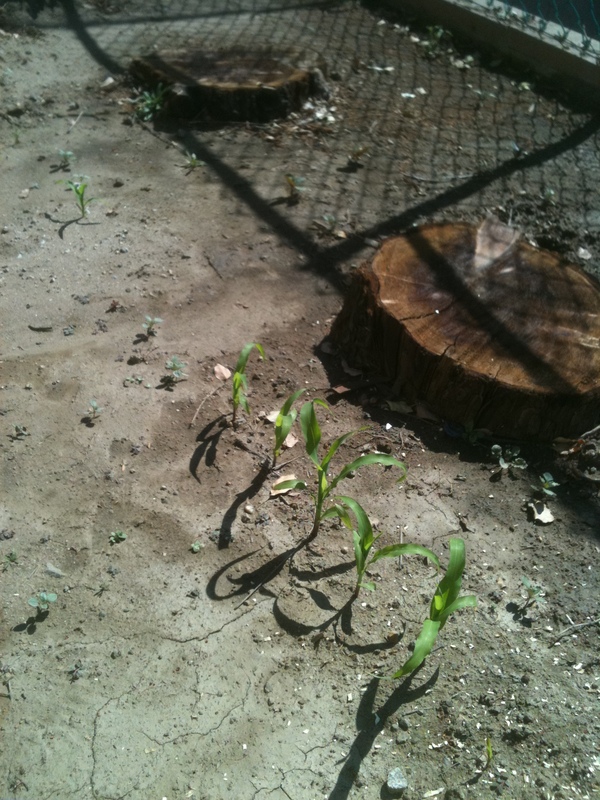 Corn, tomatoes, zucchini and bell peppers. 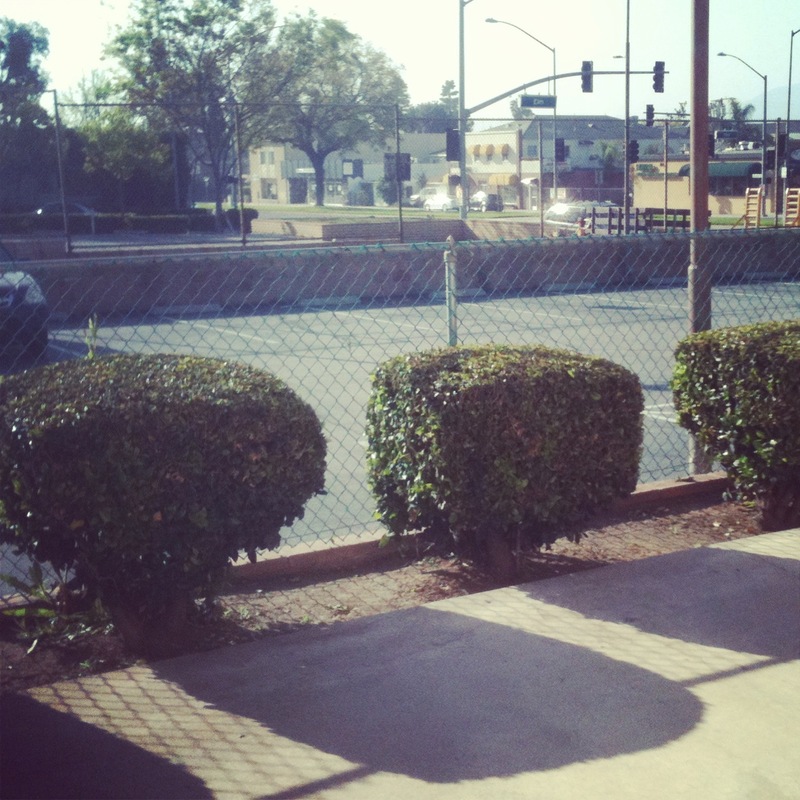 I’m so excited we’re starting to see our crops grow, and I hope we can be blessing to our community in this way.